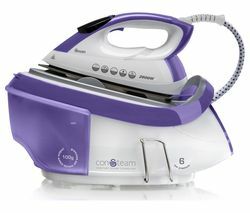 Top features: - OptimalTEMP protects your clothes - Easy ironing thanks to SteamGlide - The high power rating saves you time - Keep your iron for longer thanks to Calc-clean OptimalTEMPThe Philips PerfectCare GC6830/26 Steam Generator Iron leaves your clothes in pristine condition without any burns thanks to its OptimalTEMP technology. 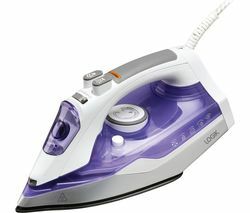 This technology eliminates the need for any temperatures settings or dials, so that you spend less time sorting through your laundry and waiting for your iron to reach the peak temperature.Save money by avoiding the dry cleaners by taking advantage of the OptimalTEMP technology. 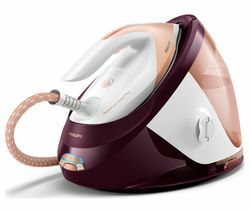 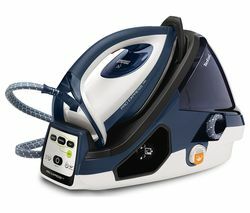 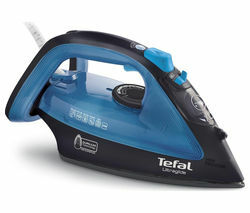 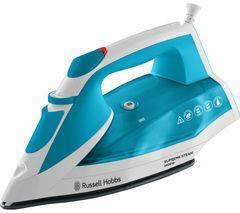 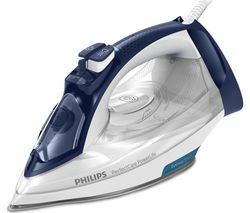 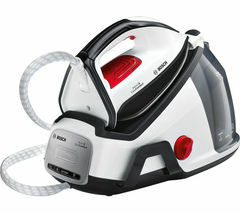 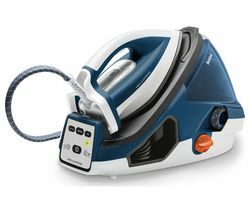 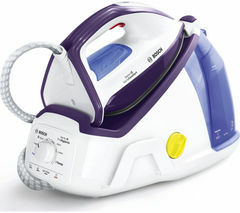 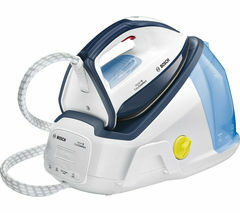 Using this technology, you can steam any wool fabrics you have without ruining them.Easy ironingWith the GC6830/26 ironing is a breeze thanks to its SteamGlide Plus soleplate. 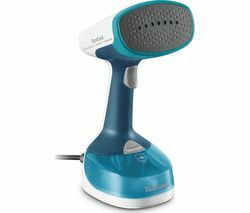 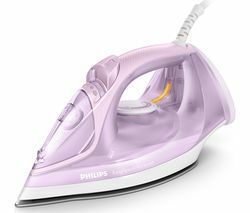 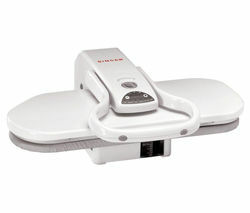 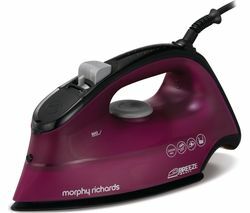 This soleplate glides right over any fabric and removes creases effortlessly, so that you can relax and let the iron do all the work. 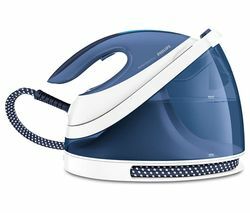 If you do run in to a stubborn crease, just give it a quick shot of steam to smoothen it right out.The ultra-powerful steam flow is perfect for melting creases away on hanging fabrics as well. 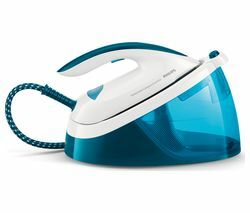 Give your hanging clothes and curtains a nice steam to get them looking fresh and ready to be shown off.High power ratingDon't wait ages for your iron to reach peak temperature. 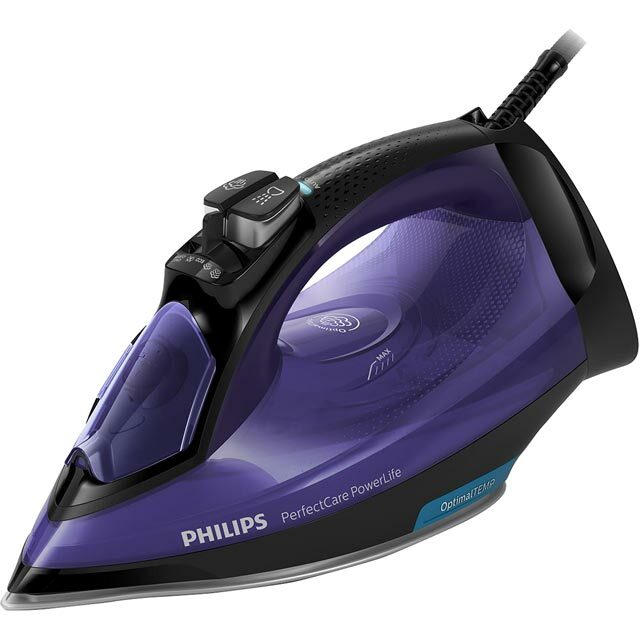 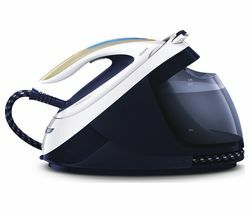 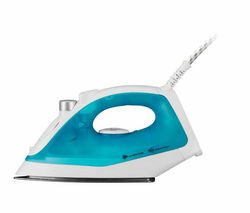 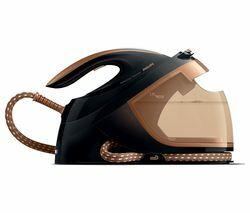 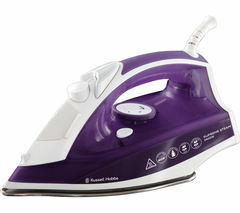 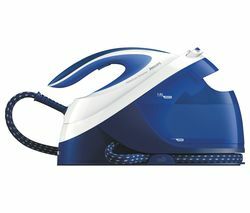 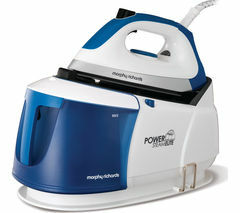 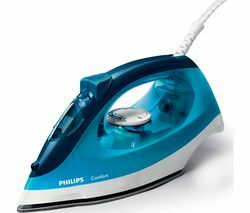 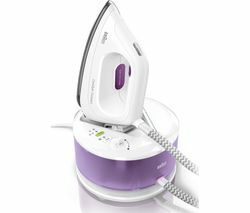 Powered at 2400 W, this iron delivers a fast warm up and a powerful performance, so that you can have your clothes looking date-ready in minutes.Keep your iron for longerThis iron is built to last, thanks to its calc-clean slider. 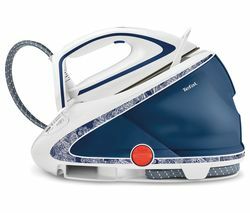 The Calc-clean function reminds you when you need to descale to remove calcium build-up and limescale from the tap water used in the reservoir, so that the iron maintains peak performance, and you can hang on to the iron without replacing it for longer.